UNIV brand factory direct sale Japan Denyo design 80kw super silent perkins diesel engine genset with competitive price Product Name UNIV brand factory direct sale Japan Denyo design 80kw super silent perkins diesel engine genset with competitive price Model UGY100PS Rated output (KW/KVA) 80kw/100kva Rated voltage (V) 400/230V Rated current(A) 144.4A Rated frequency 50Hz Power factor 0.8lagging Noise level dB(a) 75/1m Excitation self-excitation Phase Number and connection 3-phase 4-wire system Diesel Engine Perkins 1104C-44TAG2, 4.4Liters,Turbocharged and aftercooling Alternator model brushless self-excited,IP23,Class H. Rated Power (kw/1500rpm) 80kw/100kva Fuel consumption (g/kw*h) &le;238 Cylinder number 4cylinders Displacement ( L) 4.4 Cooling system Water cooling Environmental Conditions Altitude&le;1000M, Cooling air temperature -15&deg;C~ 40&deg;C, Relative humidity&le;90% Start Method 24V Electric start Dimension of set (mm) L 2900 W 1130 H 1600 Net weight of set (kg) 1680 Other spare parts (1 piece) Gallus Air filter element Diesel oil filter element Machinery oil Specification Special tool Production Line 1. Cold rolled steel plate for canopy 2. Most advanced Laser cutting system with most efficient work. 4.Welding 5.Fuel Tank test 6.Steel Sand polish 7.Plastic powder coating 8.Assemble 9.Test 10.Delivery 1) Q: Can i have your quotation9 A: First, please offer us the information of your electric power capacity & basic voltage, frequency requirements,without these parameter, we are not able to recommend you the suitable machine 2) Q: Do you have overseas service9 A: No,but we normally help our customers to solve the problems through phone, Email, skype, internet video. 6 YRS Guangzhou Enow Equipment Co., Ltd.
in stock !! 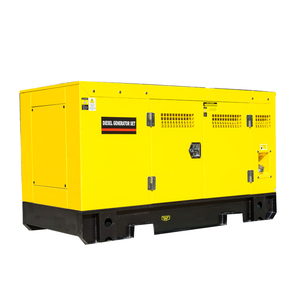 Japan YM electrico genset 11KVA / 9kw silent diesel generator Products Features 1.1year warranty 2.stock goods,within 5 days delivery 3.original japan YM diesel generator price MAIN SPECIFICATIONS OF GENERATOR SET The Generator sets are as per the specification : A. 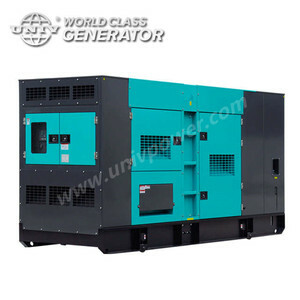 Original Japan YM Generator sets 1- Brand new YM water cooled diesel engine 2- Brand new Original Stamford, LK Stamford, Leroy somer, Mecc Alte AC Alternators 0.8PF, IP23, H insulation class 3- Radiator with engine driven fan mounted on skid. 4- Set mounted Deepsea & Comap & Smartgen auto start control panel 5- MCCB mounted 6- Anti-vibration mountings 7- 12/24V DC Electric start system with maintaince free starting batteries 8- Industrial silencers with flexible connects and elbow 9- Genset will be with a base fuel tank for 8 hours running, with fuel gauge integrated in the base frame of generating set 10- Test report of generator, Set of drawings and O&M manuals 11- Standard tools kit For more information, you can contact me : Contact person : Vincent chen Mob : +86-15160104007 Skype ID : chrischen71 Looking forward to cooperating with you! 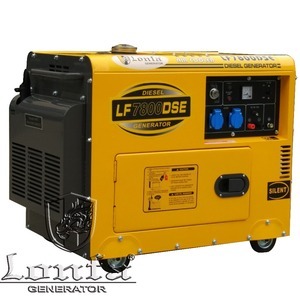 1.What's your power range of Generators9 Answer: We can offer the range from 10kva~1000kva. 2.What's your delivery time9 Answer: Generally,we can delivery in 7 days after we get the deposit. 4.What's your warranty9 Answer: All our products we offer on year warranty. 1 YRS Dongying V-Run Electromechanical Equipment Co., Ltd. The engine has the feature of low fuel consumption ,good power performance,low speed ,safety and good reliablility. 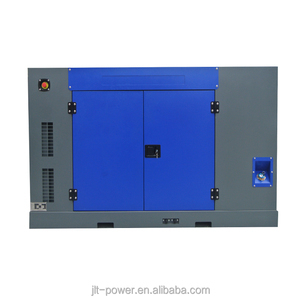 Diesel generator wrapped with film and foam 2.diesel generator in plywood case The normal package is plywood box. If container is too tigher,we will use pe film and poam for packing or pack it according to customers special request. 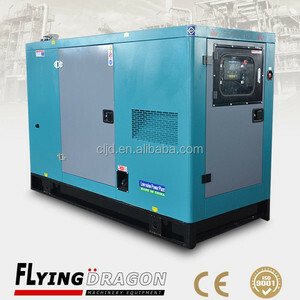 2 YRS Skyrun Power Technology Co., Ltd.
Alibaba.com offers 10,177 silent diesel genset products. About 98% of these are diesel generators, 1% are gas turbine generators, and 1% are generator parts & accessories. 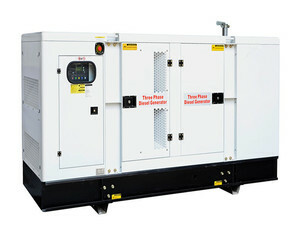 A wide variety of silent diesel genset options are available to you, such as ac three phase, ac single phase. You can also choose from paid samples, free samples. 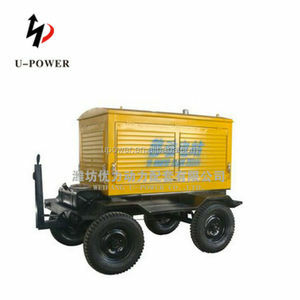 There are 10,177 silent diesel genset suppliers, mainly located in Asia. 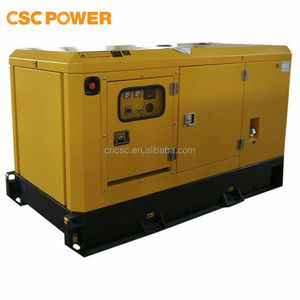 The top supplying country is China (Mainland), which supply 100% of silent diesel genset respectively. 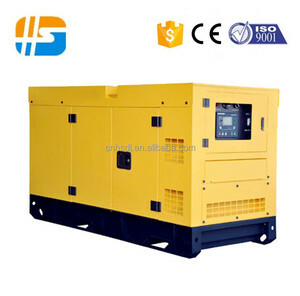 Silent diesel genset products are most popular in Africa, Southeast Asia, and Mid East. You can ensure product safety by selecting from certified suppliers, including 7,387 with ISO9001, 5,074 with Other, and 3,087 with ISO14001 certification.